Men With Coconuts are a five-star improv comedy troupe based in Edinburgh, Scotland. Men With Coconuts (formerly 'Impro FX') are a five-star improvisational comedy troupe based in Edinburgh, Scotland. They perform regularly in Edinburgh, and across the UK and beyond. They debuted at the 2013 Edinburgh Fringe Festival and have since firmly established themselves as Scotland's leading professional improv troupe. Their improv performances have been marked out for their energy, easy confidence, self-effacing good humour and quick-fire comedy. Men With Coconuts perform shortform, longform, musical and themed improv shows. 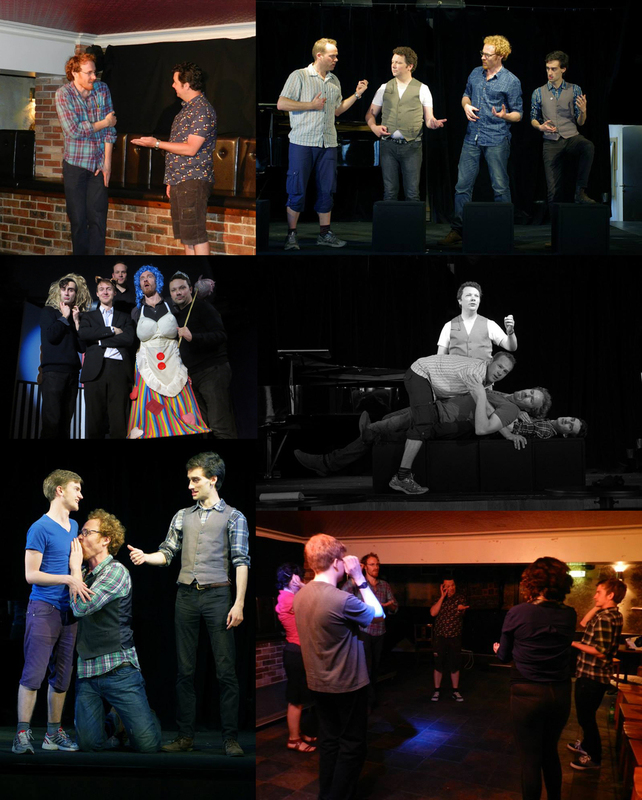 In addition, they teach regular improv workshops and courses and have hosted a variety of UK and international teachers. Their aim is to foster and cultivate a thriving improv scene in Scotland.